The Reverend Dr Max Wood was inducted as St Luke’s seventh Rector on 29 September 2014. Max grew up in Sydney and was educated at Trinity Grammar School. 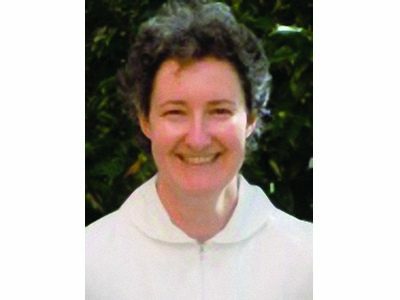 Previously, Dr Wood worked as a lawyer in Sydney before being ordained in in 2004 in the Bathurst Diocese. His theological and clinical pastoral studies were in Morpeth and Durham. Prior to coming to St Luke’s Dr Wood was the Rector of St John’s Mudgee and also had oversight of St Luke’s Gulgong. He has also ministered at Holy Trinity Orange, St Augustine's Merewether in Newcastle Diocese, and St Margaret's in Durham UK. 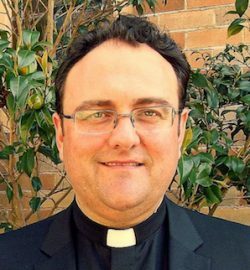 Before leaving Australia to pursue his doctoral studies he was an Honorary Associate Priest at St James King Street in Sydney. In Durham he was also in the ministry team at St Chad's College while at the university studying for his doctorate in systematic theology and was licensed to officiate in the Province of York. Dr Wood is married to Dr Danielle Firholz and they have two children. 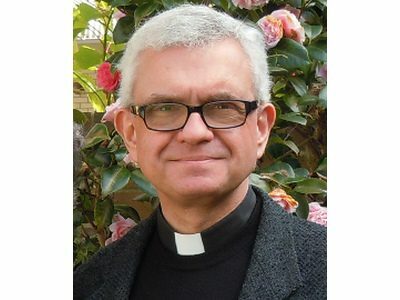 Revd Peter Kurti has a part-time position as Associate Priest. 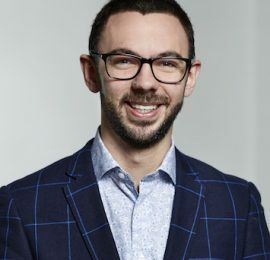 As well as his work as our Associate Priest, Peter is a Research Fellow at the Centre for Independent Studies, where he heads a program about religion in contemporary society. He is also a volunteer, and director, at the radio station Fine Music 102.5, presenting and producing a number of programs. Peter has degrees in law, theology, and philosophy and is a Fellow of the Royal Society of Arts. He trained in England and the United States and has worked in England and Australia, in inner-city and suburban congregations as well as in the university sector. He was Rector of Saint James’ King Street for eight years. Peter and his wife Linda joined St Luke's in 2011. After National Service and a law degree at London University, Robert went to Oxford to read theology. He was deaconed in 1963 and served his time at St Mary Abbot's in Kensington, London. Robert then became Team Vicar at St John's, Notting Hill. 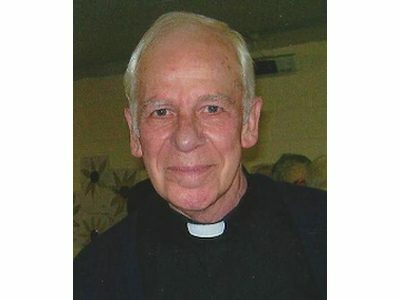 For five years (1978 – 1983) Robert was Assistant Priest at St James's King Street. He was then Rector of Enmore and Stanmore for two years. He returned to the United Kingdom, where he had to learn Welsh, as half of the services at his local church were in Welsh. On his return to Sydney, Robert was Assistant Priest at St Peter's Cremorne. He retired from full-time ministry in 2003. His ministry at St Luke's involves ministry to the elderly in nursing homes and retirement villages, and taking Holy Communion to people who are unable to attend church. Natalie McDonald has been a life-long member of the St Luke’s parish family. She has always enjoyed the liturgy at St Luke’s and been part of the serving team for many years. Natalie was Head Server before she became Lay Minister in 2010. 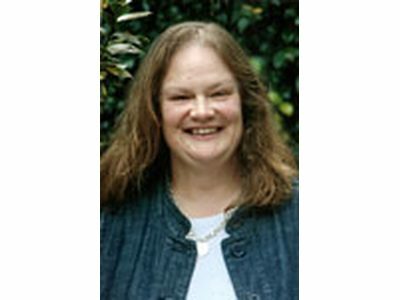 As Lay Minister Natalie is an integral member of the ministry team, authorised by the Diocese to conduct or assist in conducting worship at St Luke’s. As well as her work as Lay Minister she works as a Librarian in the Government Sector. Natalie has degrees in Information Science, Business and Theology.